Google’s Cash Is Real - Valuentum Securities Inc. Which company ended 2014 with total cash of $64.4 billion and short and long-term debt of $5.2 billion? If you read the title, you can probably guess it without much difficulty: Google (GOOG, GOOGL). Focusing purely on beats and misses of accounting earnings-per-share ignores one of the most important financial statements: the balance sheet. Not considering the financial health of a company, and specifically a firm’s net cash position (its total cash less total debt) is similar to ignoring an individual’s savings account and obligations when calculating his/her net worth. It just doesn’t make any sense. Yet, the industry loves throwing multiples on accounting earnings with little regard to a company’s net cash or net debt position. Mr. Market’s love affair with chasing stocks that beat quarterly earnings and shorting stocks that miss quarterly earnings offers the astute investor the opportunity to identify asset mispricings – which can frequently occur because the balance sheet is ignored. By our estimates, Google’s net cash position of $59.2 billion accounts for ~$86 per share of intrinsic value, using the 688 million diluted shares outstanding at the end of its fourth quarter. 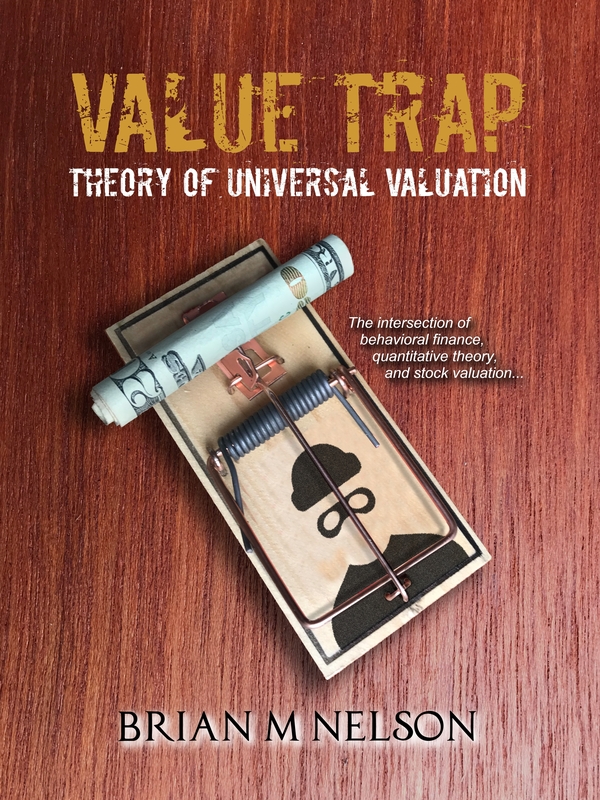 In Google’s case, specifically, ignoring the balance sheet in valuation means you’re missing out on $86 per share of intrinsic value relative to a firm with a similar earnings, growth, and risk profile. It’s a cardinal sin, but investors are doing it every day. 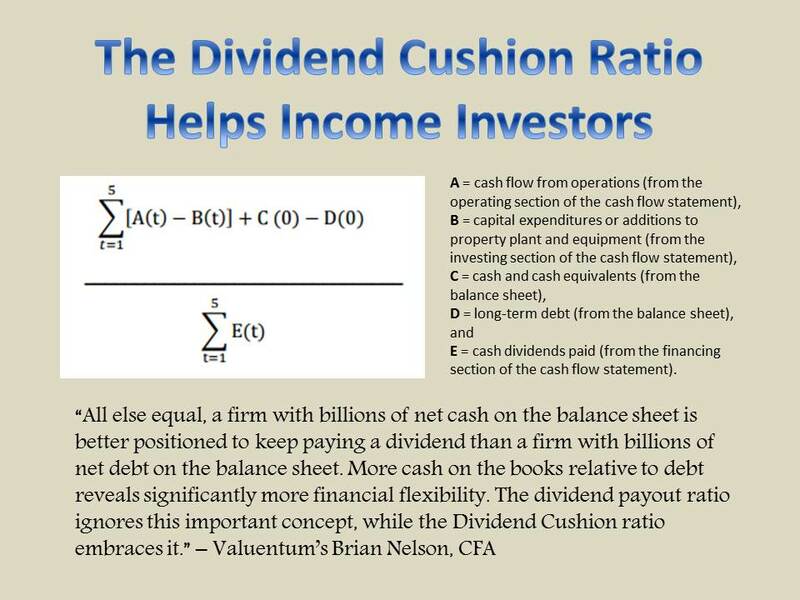 Within the enterprise free cash flow model we use to value every company in our coverage universe, we add a firm’s net cash position or subtract a firm’s net debt position to the present value of its future enterprise free cash flows. The result is the total value of a firm’s equity. Dividing total equity value by shares outstanding gets you to…you guessed it…a company’s fair value per share. The balance sheet is incredibly important to the valuation equation. Whenever balance sheet cash is brought up, there is always the question about the impact of repatriation, or when offshore cash is taxed once re-domiciled. There are companies like eBay (EBAY), for example, that have opted to foot the tax bill when bringing cash back to the United States, but Apple (AAPL), in our view, has written the book on how to deal with avoiding taxation of offshore cash, while maximizing shareholder value. If you recall in April 2014, the iPhone maker accessed the public debt markets, both domestically and internationally, in order to use the proceeds to buy back its underpriced stock. From what we can gather, Apple essentially used its foreign cash to pay down the recently-issued foreign debt, which was then used to fund its capital return program. In doing so, it avoided a tax bill altogether. Google could very well implement a similar plan, and we think it may happen sooner than later, especially as activist investors seem to be circling the company. Carl Icahn is just the one to do it. Google’s cash has considerable value, but investors continue to discount its war chest. We think this spells opportunity. We value the search giant’s shares north of $650 each, a significant premium over the ~$500 mark at which it was trading hands during the after-hours session following its fourth-quarter report. Should Google decide to buy back its underpriced stock in the near future, we’d expect shares to surge on the news.